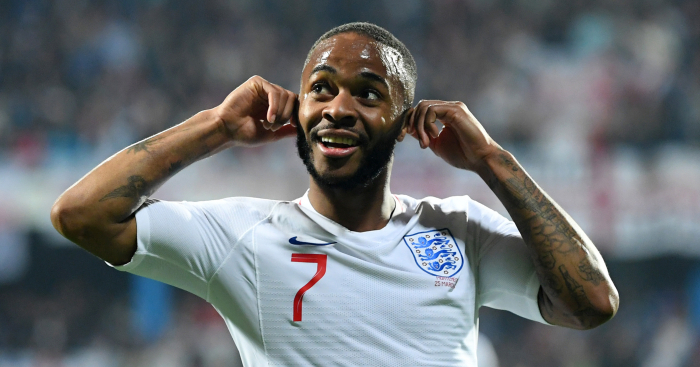 Perhaps rather bored of having his perfectly valid criticism of the media trivialised by, oh look, the media, Raheem Sterling might be interested to hear that Real Madrid are eager to sign him this summer. 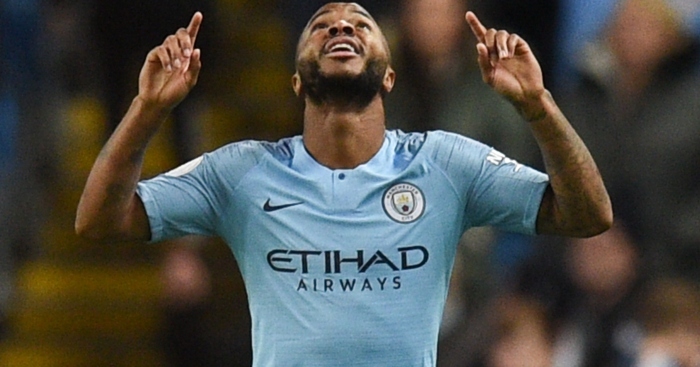 Zinedine Zidane is ‘a major fan’ of the Manchester City forward, and want him ‘as part of their plan to rebuild the squad’. 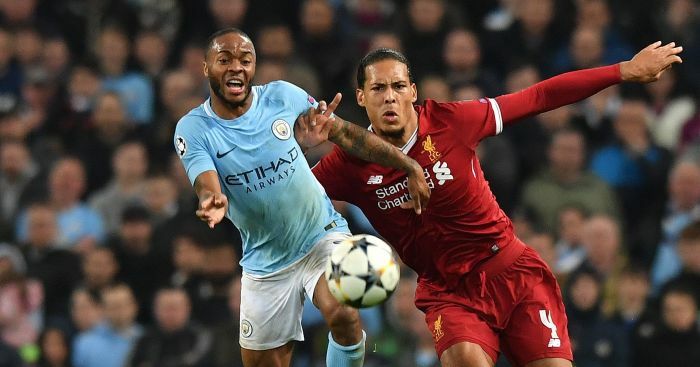 Real have been linked with Sterling before – for most of 2018, in fact. But he signed a new Etihad contract in November, so will not come cheap. 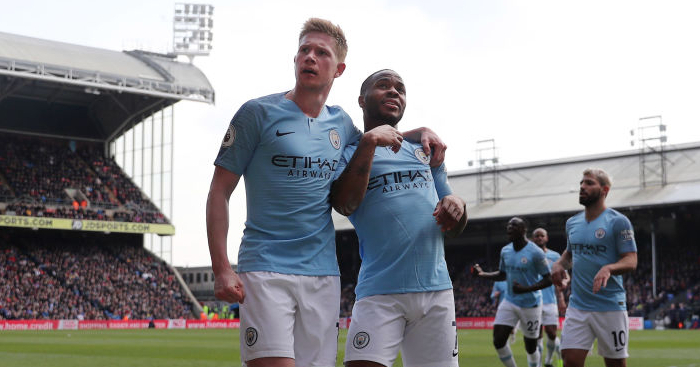 The Daily Mirror unfortunately mention nothing of a potential fee, but do say Real’s ‘£300m-plus summer spree’ will involve handful of Premier League players. 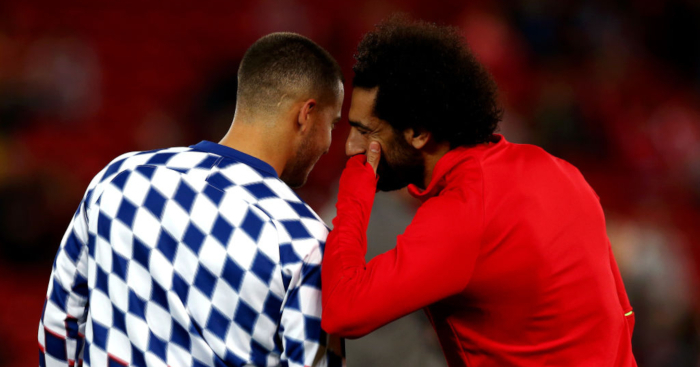 As well as Neymar, Eden Hazard and Christian Eriksen will also be targeted. There is approximately no chance of signing those three for just £300m, never mind with Sterling on top. But oh well. 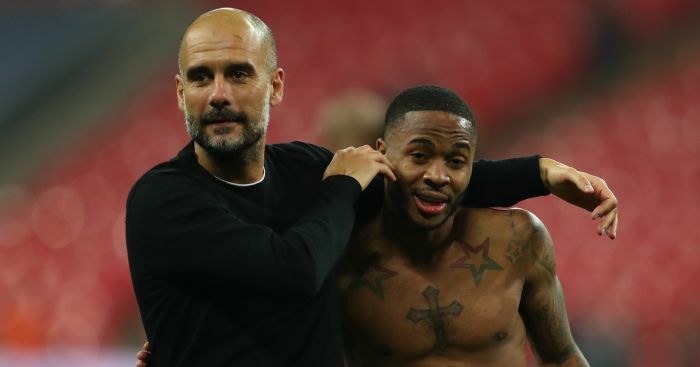 While one Manchester club will ‘fight’ to keep one of their most prized assets, the other is contemplating how to offload some of their undesirables. The Manchester Evening News says United ‘are already making room for new signings’ by planning to get rid of a few squad members. Matteo Darmian will finally be given his sweet release as, with only a year left on his current contract, he will be ‘a more affordable option’ for Italian clubs. And the club will attempt to ‘jettison’ Marcos Rojo as they have in three of the last four transfer windows. His reported £160,000-a-week wages could prove to be a problem. Ander Herrera and Juan Mata are likely to stay despite their current contract wranglings, while United will hope the Chinese Super League ‘liberates’ them of Alexis Sanchez. United ‘will look to offload at least two more senior squad members’ with Marouane Fellaini gone and Antonio Valencia going. And on that note, where is he going? Arsenal, according to the Ecuadorean’s father and agent, who listed the Gunners alongside West Ham, Inter Milan and one club from China as “options” earlier this week. Unai Emery will also press ahead with established plans to sign long-term target Ismaila Sarr, whose reported value in November was just £20m. He would therefore fit the bill as an affordable but versatile and talented forward. Sarr played both legs of Rennes’ recent Europa League defeat to Arsenal, scoring in the first leg and apparently being the subject of ‘preliminary talks’ between the two clubs over his future after the second. 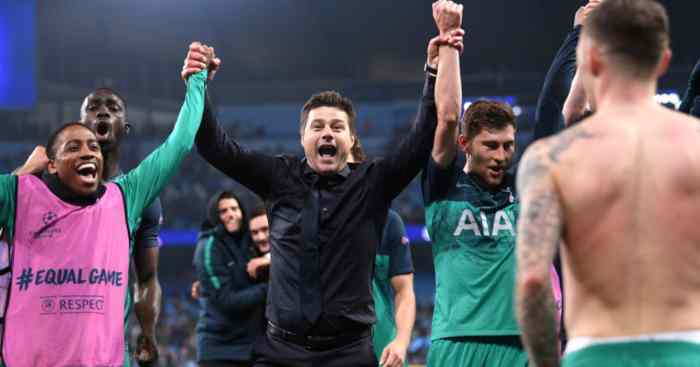 Goal France say former head of recruitment Sven Mislintat led the pursuit of the 21-year-old but Arsenal have retained an interest in him even after Mislintat’s departure. France defender Samuel Umtiti, 25, would like to join Manchester City or Manchester United if he leaves Barcelona this summer… Chelsea’s French striker Olivier Giroud, 32, says there is no chance he will stay at the club should he continue in his current limited role… Arsenal are in danger of missing out on former Roma sporting director Monchi, after La Liga side Sevilla held productive talks with the 50-year-old Spaniard… Barcelona director Eric Abidal visited the San Siro on Thursday to scout Eintracht Frankfurt’s 21-year-old Serbia midfielder Luka Jovic… Newcastle’s Slovakian goalkeeper Martin Dubravka, 30, could quit the club amid interest from Juventusand a title-challenging Premier League club… Boss Rafael Benitez says he is hopeful of persuading midfielder Isaac Hayden to stay at Newcastle, despite the 23-year-old requesting a move in the past two transfer windows. Benitez believes the ex-Arsenal man has the potential to play for England.